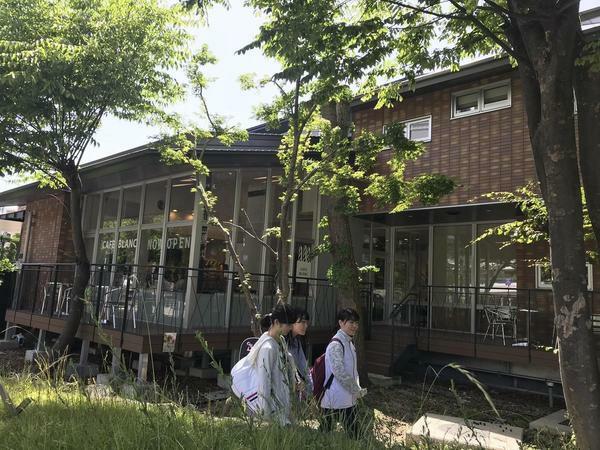 On the southern edge of Nagoya University's Higashiyama Campus, facing the Yamate Green Road, is a building surrounded by trees that doesn't look like part of the university. This is the Nagoya University Gender Research Library, which opened last November. As its name suggests, this library collects books relating to gender issues, and aims to be a hub for research and exchange. One of its main attractions is the Tamae Mizuta Library, a collection of around 7,000 books collected by Tamae Mizuta, Professor Emeritus of Nagoya Keizai University, a pioneer of women's studies. 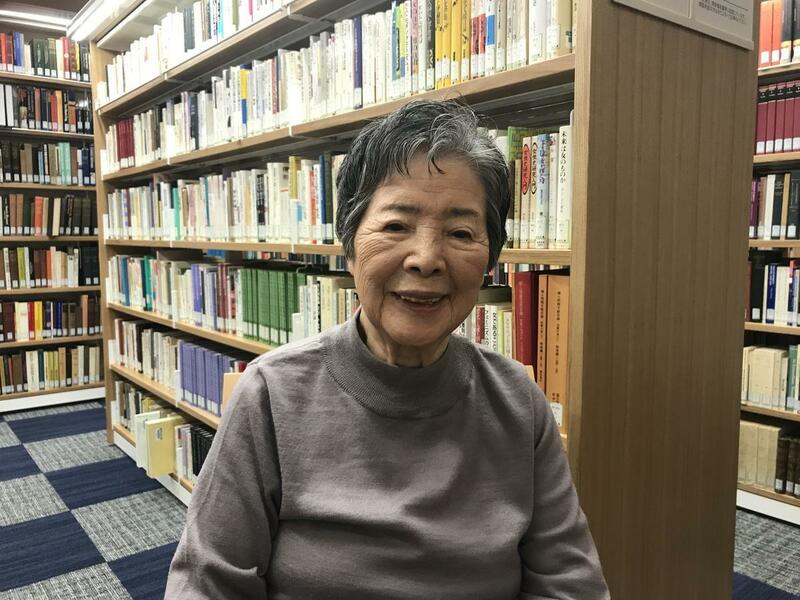 The collection was donated so that many people could use the books, but one of the users coming to the library recently is none other than Prof. Mizuta herself. She is currently working on a new book manuscript, and needs to refer to some of the books in the library. She was asked to write this manuscript by her husband, Hiroshi Mizuta, Professor Emeritus of Nagoya University. Hiroshi Mizuta is, of course, well known as a leading authority on British modern social thought, studying the ideas of thinkers like Adam Smith and Thomas Hobbes. As well as fostering many scholars, he has been actively involved in civic movements. He holds the title of "University Professor," a special position as a scholar representing Meidai, and is also a member of the Japan Academy. When his book "Methods and Methodology in Social Research" (Kodansha's New Library of Knowledge) was due to be republished, he realized that "a history of modern thought that leaves out women is incomplete," and asked Tamae to write a part involving women. "If you are only looking at men, it is not a comprehensive study of social science. At over 90 years old, he seems to have finally realized that how problematic is the work he has done. I'm saying to him, 'it's a bit late, isn't it?'" laughs Tamae. I am surprised to hear about this conversation. It is as if this great scholar, who will be 99 years old this autumn, is rejecting part of his own work, the results of many years' research. It must take a lot of courage. This attitude of continually questioning theory is also quite extraordinary. The background is the current social situation regarding women. We cannot create a future society without properly considering women's issues. In Tamae Mizuta's words, there is a "crisis of our time." Both of them agree that social science has a great responsibility for this. As they approach 100 and 90 years old respectively, keeping on going without losing interest, what issues will this rare couple of researchers pose to us now? Atsuko Tsuji: Earned B.A. in Arts, College of Arts and Sciences, the University of Tokyo in 1976. Joined The Asahi Shimbun Company in 1979 as a journalist and wrote many articles in science and technology area for newspaper and magazinespublished by the company including editorial pieces. Knight Science Journalism Fellow at Massachusetts Institute of Technology in 1989 and Reuters Fellow at University of Oxford in 2014. 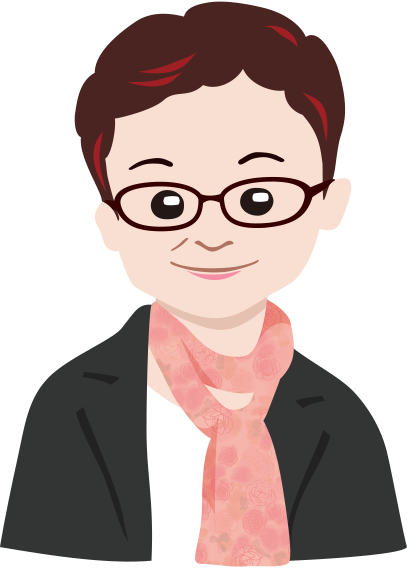 Designated Professor of Nagoya University's Institute of International Education and Exchange since October 2016.